10% off voucher sent straight to your app to welcome you! 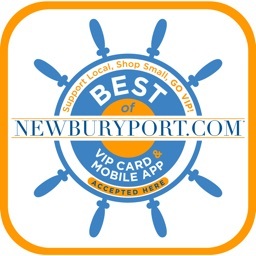 If you’re already a VIP club member, you can quickly access your club benefits by scanning the back of your membership card on your phone. 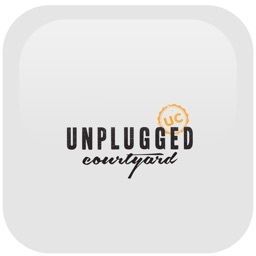 To say thanks for downloading our new app, we’ll send you a 5% off voucher. 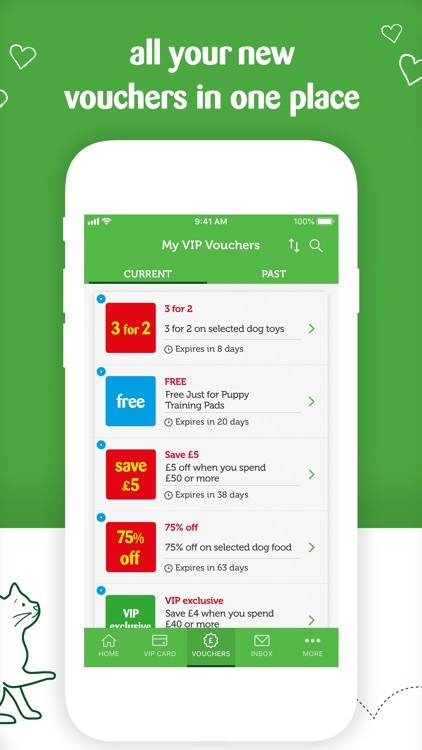 • Enjoy exclusive savings and offers tailored to your VIP, from pet food to toys and accessories, with all your new vouchers received in one place. • Get an exclusive Birthday Bonus treat to celebrate your VIP’s special day. 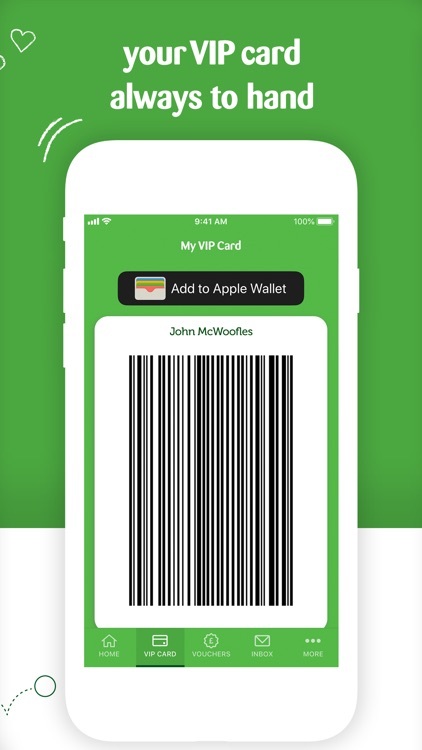 • Keep your VIP card in you Apple Wallet for easier access than ever. 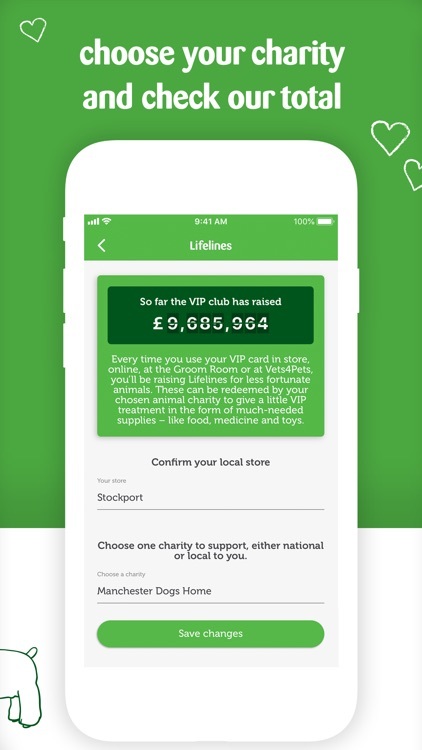 • Earn Lifelines by scanning your VIP card and support an animal charity of your choice every time you shop. 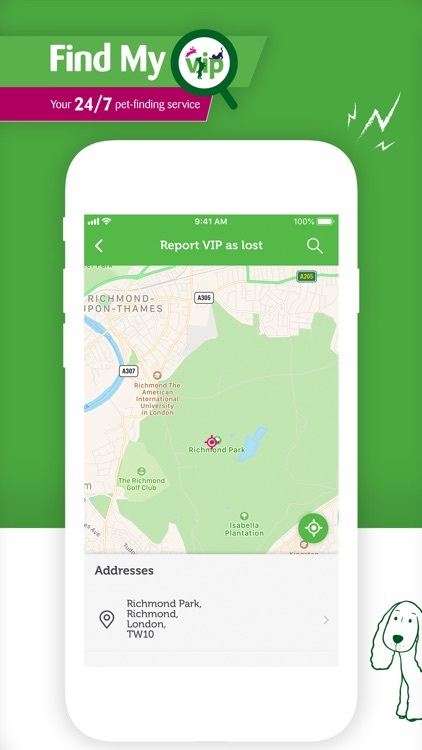 • Access Find My VIP – our subscription-based, 24/7 pet-finding service enables you to send and receive Lost Pet Alerts. 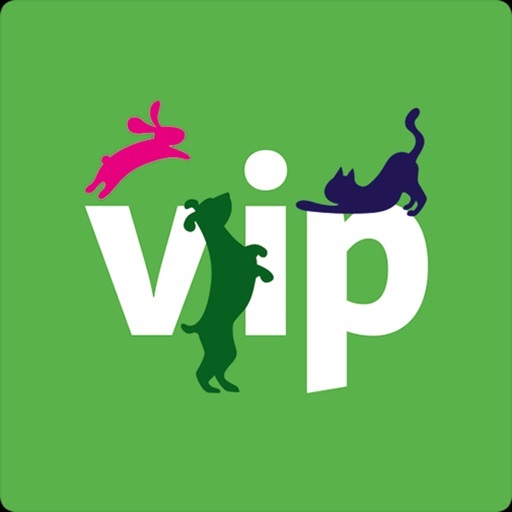 • Add all your VIPs to your app to make sure no one misses out. 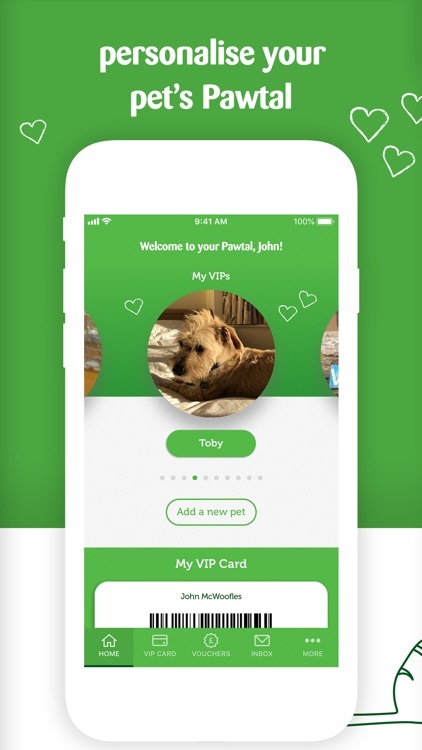 • Personalise your Pawtal with a photo of your VIP and always have your pet in your pocket! 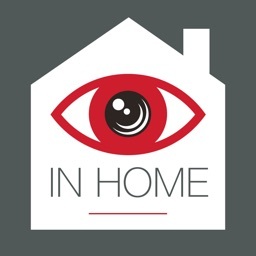 • Access your app easily and securely with PIN or face ID log-in. And for extra security, you can now log out too. 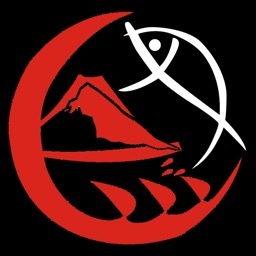 • Click straight through from the app to our online store to browse and purchase from our fantastic range of products. 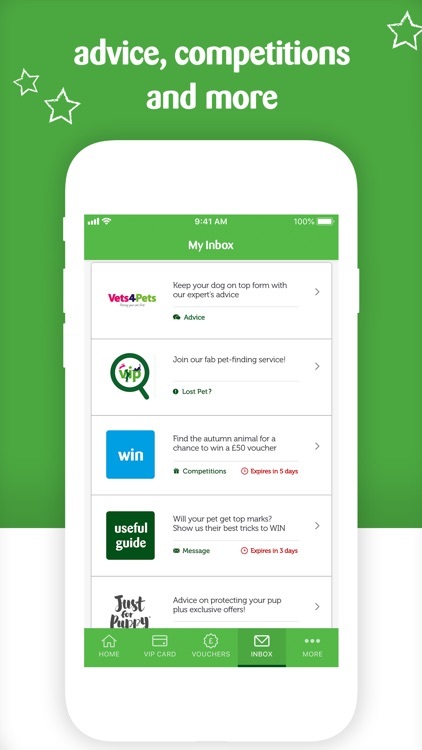 • Locate your nearest Pets at Home with our in-app Store Finder. 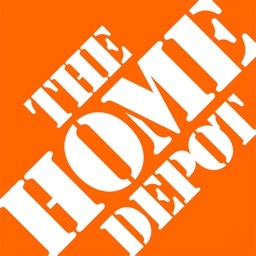 We regularly check our App Store review pages and listen to your feedback to make positive changes.